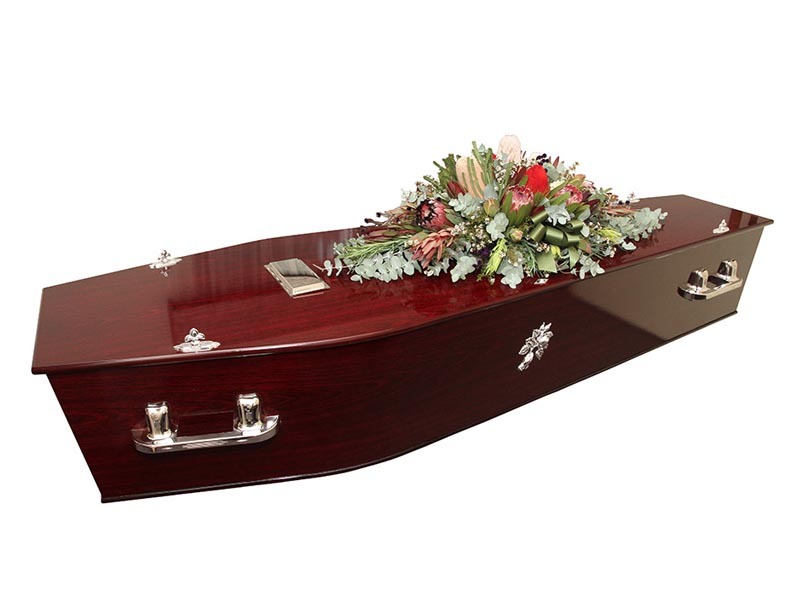 A low cost option consisting of a Simple Non Attended Cremation, transfer of your loved one into our care 24/7 in the Perth Metro area, a standard size coffin with silvered nameplate and handles, our professional service in arranging the funeral. The payment of the cremation fee, all permits, registration of death with the Registrar General and Death Certificate are included. 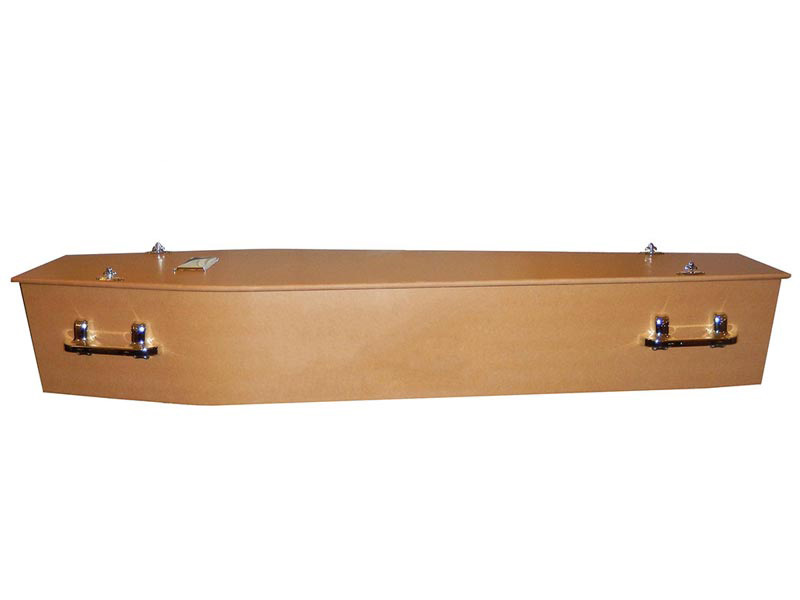 A low cost affordable option consisting of a Simple Attended Cremation Service at either Fremantle, Karrakatta or Pinnaroo Cemeteries, transfer of your loved one into our care 24/7 in the Perth Metro area, a standard size sapelle satin finished coffin with silvered nameplate and handles, and our professional service in arranging the funeral. The payment of the cremation fee, all permits, registration of death with the Registrar General and Death Certificate are included. This also includes the Services of our Funeral Celebrant at no extra charge. 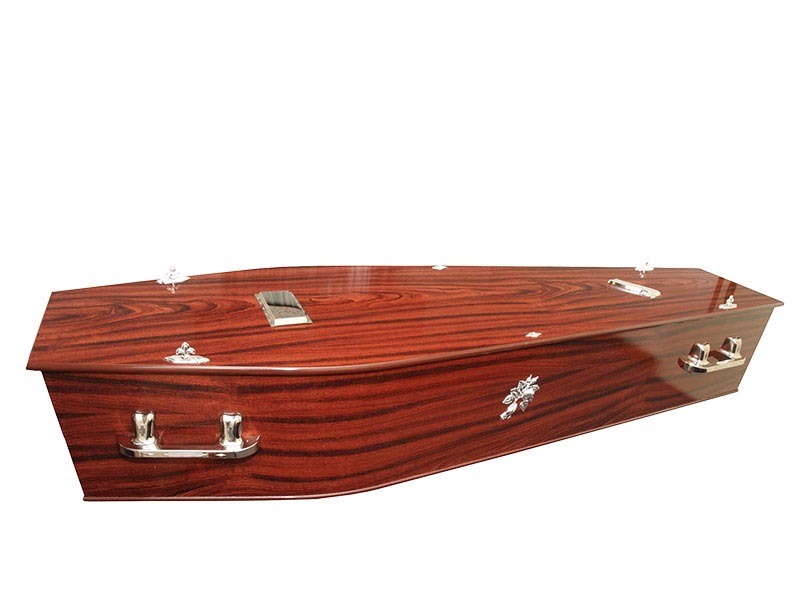 An Attended Cremation Service at either Fremantle, Karrakatta or Pinnaroo Cemeteries, transfer of your loved one into our care 24/7 in the Perth Metro area, a standard size rosewood finished gloss coffin with silvered nameplate and handles, our professional service in arranging the funeral. The payment of the cremation fee, all permits, registration of death with the Registrar General and Death Certificate, the funeral notice (Monday-Friday), and floral tribute (coffin spray) are included. This also includes the Services of either a Priest or Minister or one of our Funeral Celebrants, at no extra charge.